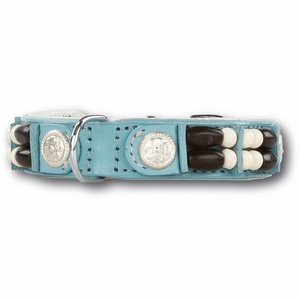 A beautiful light blue dog collar for small dogs of soft leather and lined with calfskin. 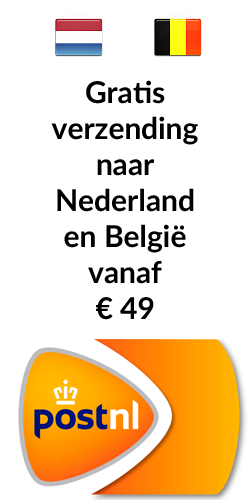 It is beautifully decorated with various colored elements. 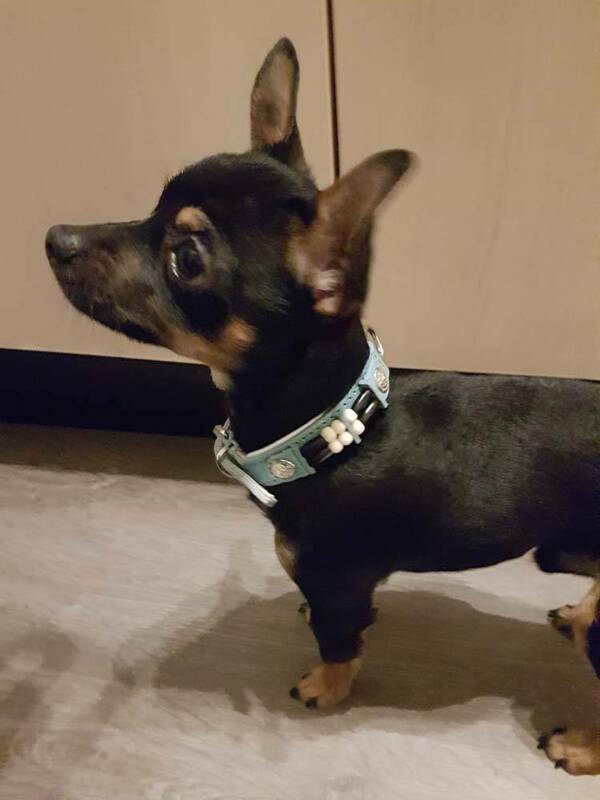 This beautiful collar is made of soft double layered leather in baby blue and is particularly suitable for smaller dogs. The dog collar is beautifully trimmed with white, black and silver ornaments. For extra comfort for your dog, the collar is lined with soft calf leather. 15 mm wide. There is also this dog collar in a larger version available.